Press release provided by Checkers PR. 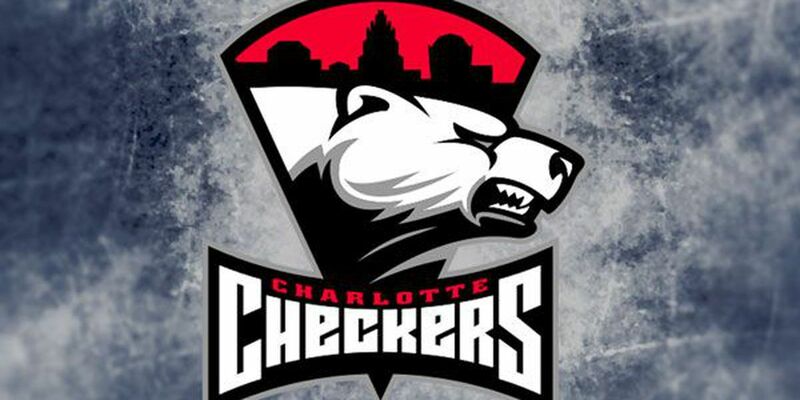 HERSHEY, PA - Despite an abundance of chances throughout the night by the Checkers it was the Bears who found the net twice, handing Charlotte another loss.While the game stood at 1-1 late in the second, the Bears took advantage of a five-on-three power play, breaking the tie that ultimately lifted the Bears over Charlotte. A turnover in the slot gave the home team their first tally late in the first period. Although the Bears rookie netminder Ilya Samsonov was relentless, Nicolas Roy was able to tap one in during the middle frame, tying the game at one.